SHARP white Dodge Charger. Interior and exterior in great shape. We can finance this vehicle with as little as $1000 down. Price listed is with added discounts from cash or bank financed deals. 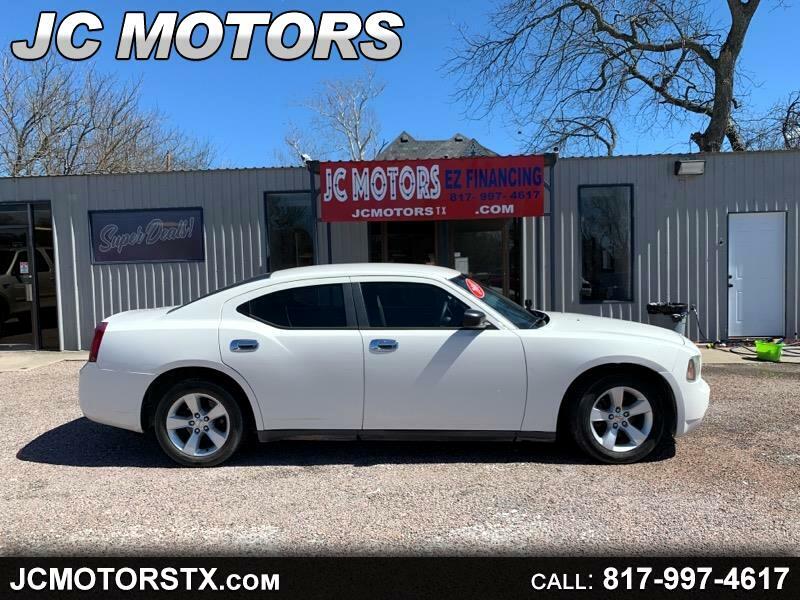 Visit JC Motors online at jcmotorstx.com to see more pictures of this vehicle or call us at 817-997-4617 today to schedule your test drive.